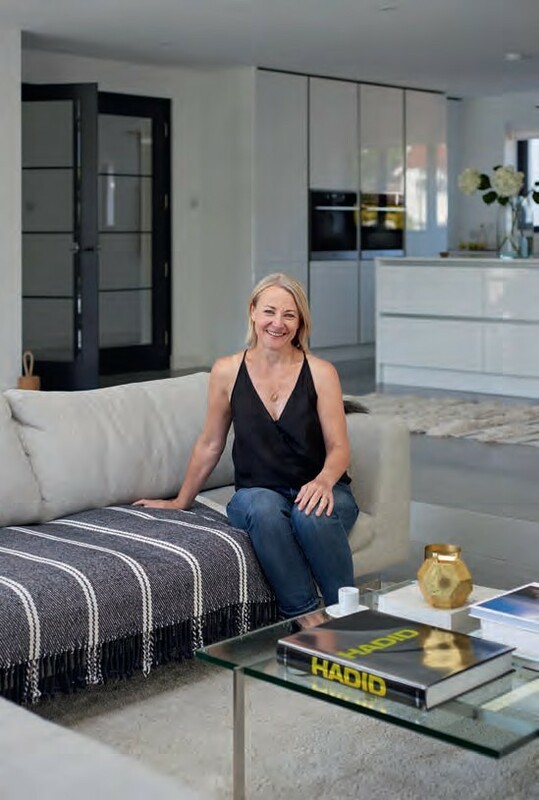 Having gained a taste for the renovation game after converting the garage of her previous home, Hayley Upton was feeling in need of another project. “I happened to wander past this early 1930s three-bed property in a lovely quiet position near the sea and it cried out for development, but I had no grand plans to begin with,” she says. Taken with the idea of creating a fabulous and spacious second home for her family, Hayley found herself making an impulsive decision to buy the house and give it some much needed TLC. “We already knew people in the area, so I wanted to create a great entertaining space that could be a social hub for our friends and family,” she says. Little did she know that this sweet seaside house in East Preston, West Sussex, would take her on a four year home improvement journey with more than its fair share of ups and downs. 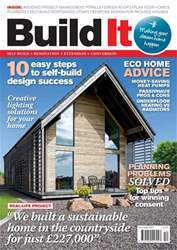 The December edition of Build It magazine is packed with practical advice and inspirational projects to help you make a success of your scheme, including: •	A budget-friendly self-build home (page 20) •	Underfloor heating vs radiators (page 69) •	Getting lighting right (page 77) •	10 steps to self-build design success (page 81) •	Does your plot have real potential? (page 96) … and more! Should you build a Passivhaus? HOW BESPOKE ARE package homes?